A credit card statement consists of all the transactions you have carried out in the previous month, the statement period, due date, credit limit, minimum due amount, account summary, reward points, and offers. All these details can be combined to summarise your monthly credit behaviour and usage. Reading your credit card statement will help you find out any errors in the statement, so that you can then rectify them promptly. This is just one aspect, but there are numerous reasons why you must keep a tab on your monthly credit card statements. Take a look at the 4 such reasons. Most of the time identity theft is recognisable when a fraudulent entity attempts it, as you will receive an OTP you have not initiated or a message with transaction details. However, thanks to technological developments, many frauds can go undetected. The only way you can track such transactions is via your credit card statement. So, it is always a healthy practice to go through your credit card statement to spot any transactions that don’t add up. Your credit card issuer does not compute your bill manually, but through a software. Owing to this automated system, there can be misprints or erroneous entries, especially in situations when you swiped the card and the first transaction failed, but you were billed nonetheless. You can identify such mistakes only when you check the statement. Apart from this, see that the interest calculation is right, and no late payment penalty is added after you have made payments on time. Keeping an eye on your credit card statementgives you a glimpse into your monthly expenditure. By looking at all your transactions, you can understand your spending patterns and get a grip on your finances. You can curb overspending, see the overheads that you need to cut down on and ensure you stick to your budget. Every credit card issuer charges you fees on special transactions, payment delays, balance transfers, partial bill payment and EMI conversions in addition to levying an annual fee. However, if you are paying your credit card dues in full every billing cycle, for example, then you don’t have to pay any interest. So understand the fees or charges and how they are calculated, and then check your credit card statement every month to see if they you are being charged correctly. If you are looking for a reliable issuer who not only permits online credit card payments, but also offers detailed credit card statements, apply forBajaj Finserv’s RBL Bank SuperCard. 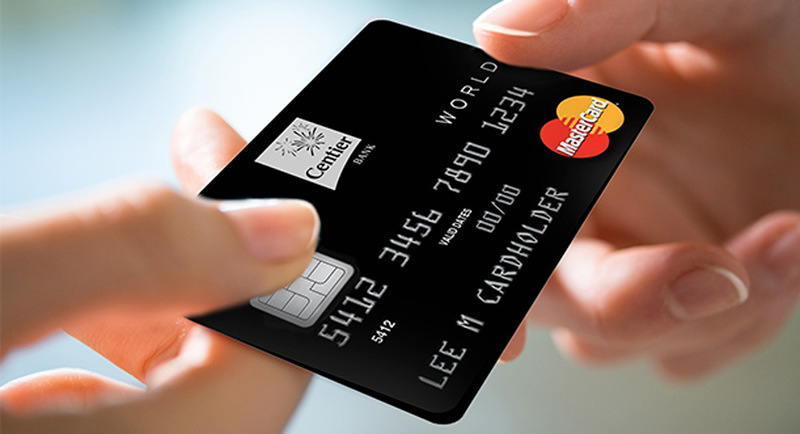 This card packs in a punch with cashbacks, rewards, EMI conversions, and minimal charges. Moreover, you can use the SuperCard as an EMI card, loan card, and an ATM card as well and enjoy facilities like no-interest cash withdrawal for up to 50 days, conversion of credit card purchases into easy EMIs, and no-interest personal loan for up to 90 days.If you want to benefit from these features immediately,check your pre-approved offerfrom Bajaj Finserv and apply using your customised offer to enjoy instant approval.